This project focused on the research required to prove the quality of products developed for higher efficiency in electricity grids (i.e. with higher grid voltages and lower losses), which is key to maintaining competitiveness and the leading position of the European high-voltage electrical power industry. 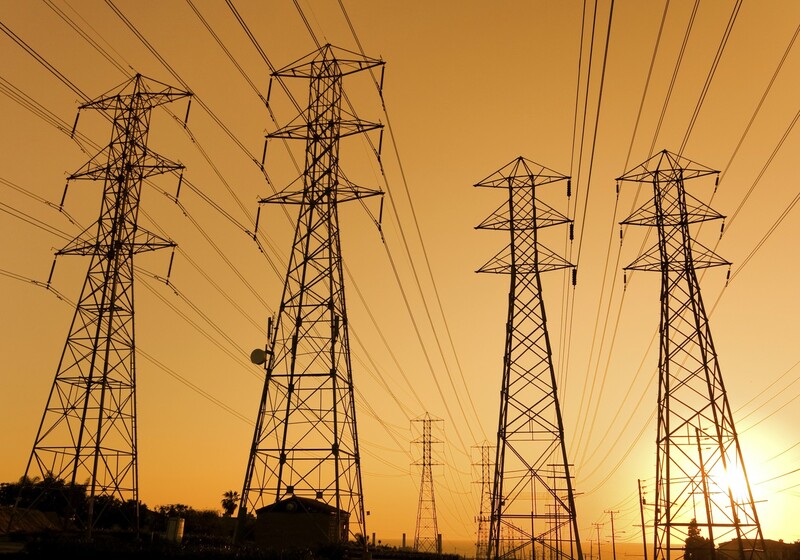 The project included traceability in testing at the highest voltages and fastest impulses as well as traceability in the quantification of losses in key grid components such as power transformers, cables, and High Voltage Direct Current (HVDC) converter stations. The project successfully developed new references and calibration methods for UHV testing as well as new and traceable calibration facilities for very fast transients. The project has also shown that losses in HVDC convertor stations can be measured as the difference between AC and DC power. Finally, the project developed the underpinning metrology for industrial measurements of loss for power transformers, HV capacitors, HV reactors, and power cables, with an uncertainty that is 3 to 10 times better than previously possible.